U For Change | 2 Years Ago Today! 13 Feb 2 Years Ago Today! This photo was taken two years ago today on February 13th, 2015! 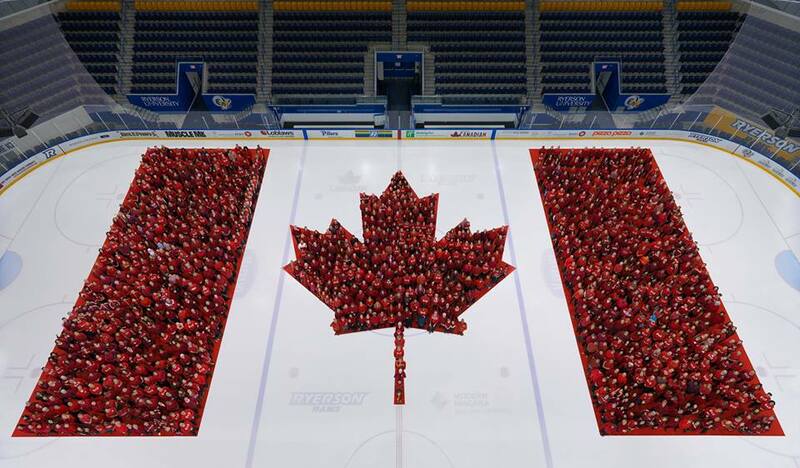 Can you spot us in the flag? We were the main Dj’s that morning keeping everyone warm with our turntable beats. The youth from cycle 10 were able to take part in this amazing opportunity of celebrating the Canadian Flag and Djing the event. P.s this photo was taken by Edward Burtynsky & follow us on Instagram/ Facebook to see what goes on at UforChange!